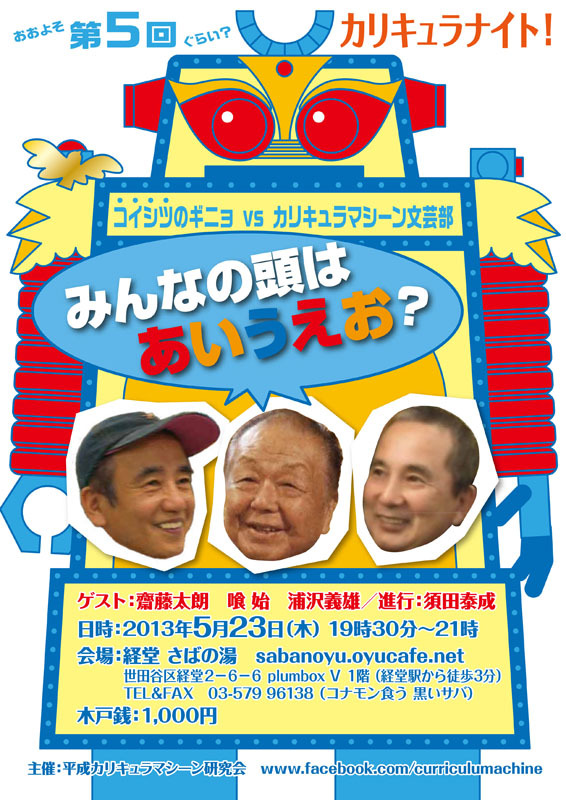 This is "papipupeporon", the TV program broadcasted on Japanese cable TV from 2007 to 2009. 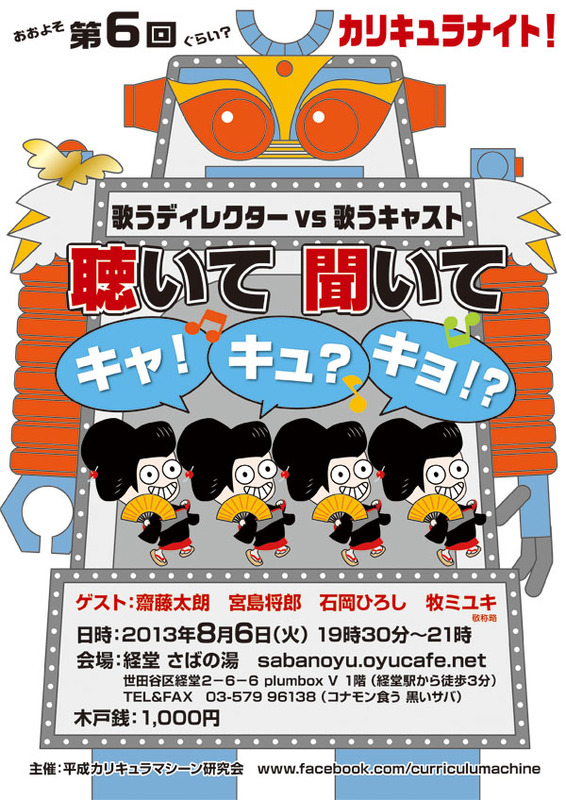 "Daigyakushu (great counterattack) production", which made "papipupeporon" is a filmmaking team led by Miyajima "gacha" Masaro. Miyajima "gacha" Masaro is a producer and director of "papipupeporon" and was one of the directors of legendary TV program for kids "Calicula-machine" broadcasted in Japan (NTV network) from 1974 to 1978. The team consists of scenario writers and photographers we've met through BBS including Miyajima's former co-workers. The actors in our films are Miyajima's friends and their families mainly come from the housing complex where he lives. A number of people who are involved in this program dragged by Miyajima are well over 50. 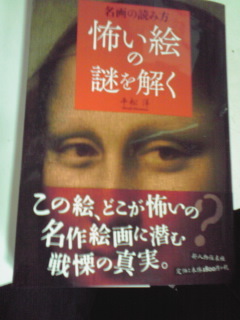 The common theme you will find in each work is "Japanese morals". A sort of joke that comes out from " a sense of moral" or "taboo" ― Enjoy the world of unique gags expressed by ordinary people, not the professional actors, trying to do their best. Watching this program you will come to understand Japanese culture or Japanese taboo. Well, maybe... So, watch, listen and feel, then laugh!